Firstly, what is a Mahadasha? The word “Maha” means great. The word “Dasha” means a stage in life. So, the Mars Mahadasha refers to the stage in one’s life that will be dictated by the planet Mars. The Mars, or Mangal Mahadasha lasts about 7 years in total. In general, it is a period filled with great struggle and many obstacles to overcome. Going through the Mars mahadasha will shape one’s character and their ability to take action in critical moments. A favorably placed Mars would bring great willpower and a heightened sense of drive in one’s soul. It will fill an individual with great strength and fortify their personal relationships. Mainly, it will give the individual the ability to fulfill their own desires. An unfavorable placement of Mars would bring forth a weakened character. One who often procrastinates and cannot take action to fulfill their desires. However, in modern times, there is an advantageous side-effect to having an ill placed Mars. With a lack of strength, it can cause the individual to resort to being clever in order to achieve a goal. This idea can be modeled by Bill Gates when he said he would hire a lazy person to do a difficult job because they would find an easier way to do it. 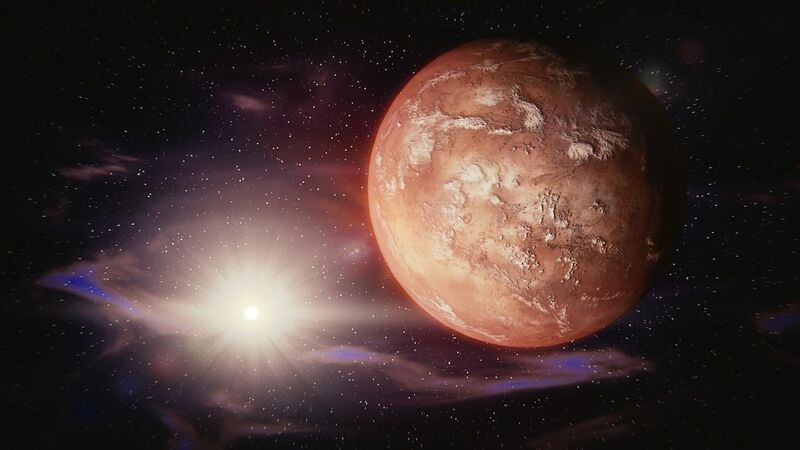 However, it would stunt one’s personal growth, as the obstacles that come with Mars build the individual's character and grant them the experience and skills to deal with any conflict.